The following are some of Seth Godin's thoughts on Thanksgiving. Read more from him and download a special reader. For me I have thanksgiving every day by writing down who and what I'm grateful for. This is a daily ritual my doctor taught me 40 years ago when I was faced with a life-threatening illness. 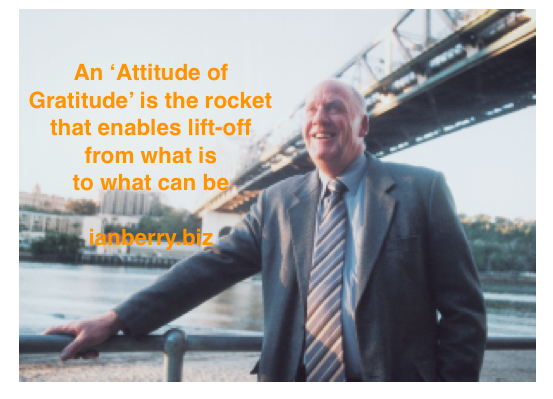 He taught me about having "an attitude of gratitude" that has served me well ever since in every aspect of my life. As a part of my attitude I choose not to participate in any form of Black Friday sales.